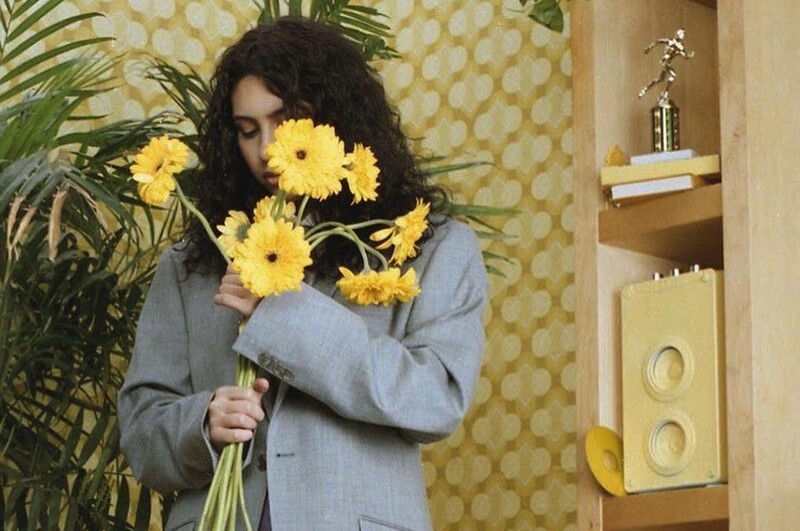 Canadian singer-songwriter Alessia Cara released her sophomore album “The Pains of Growing” on November 30th. 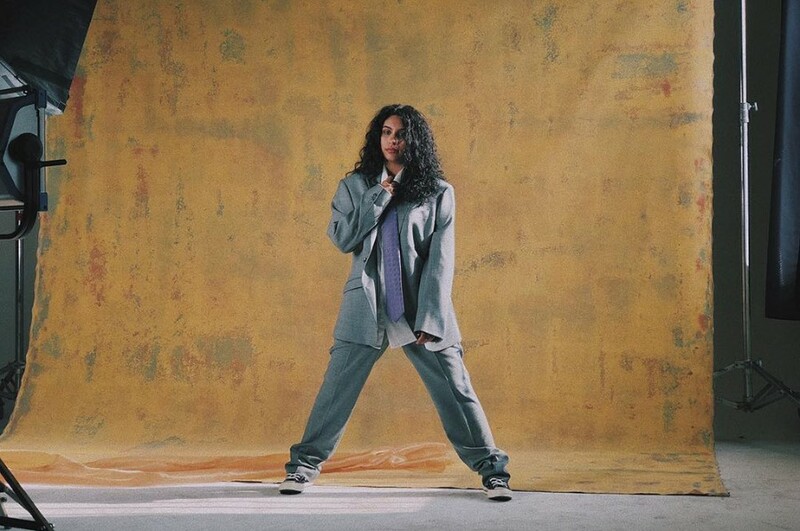 The album was preceded by the singles "Growing Pains", "Trust My Lonely", "A Little More" and "Not Today". She started writing most of the album before she won the Grammy and recorded the album in Los Angels. The new album expands her sound even more than her debut. It goes from positive pop to acoustic sound and to R&B, sometimes a couple of those sounds in a single song.